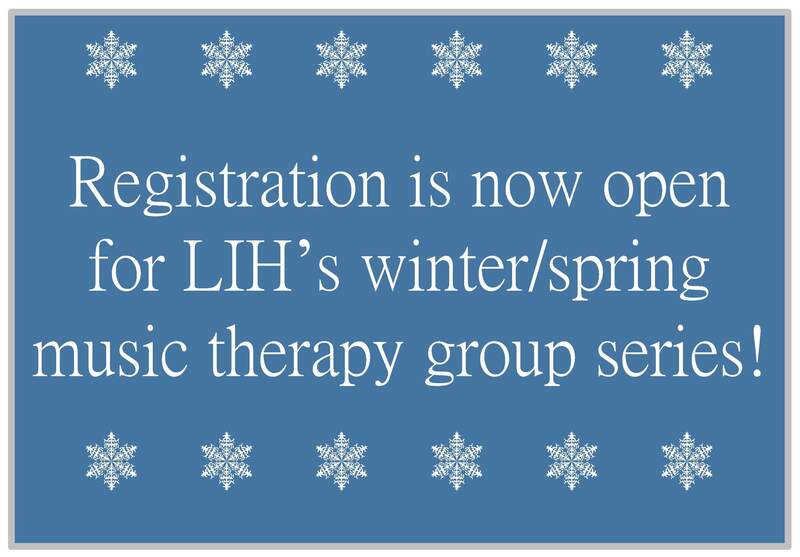 We hope you will be joining us for one of our ten-week music therapy group series! Registration is open through February, 20th, 2015. All groups begin the last week of February (2/21 – 2/28) and extend through the end of April/beginning of May. We can’t wait to make music with YOU! “I Am” – Changing the world one song at a time!